Learn how to make your next move easier on you and your family with our helpful information on planning your move, choosing a moving expert, and more. 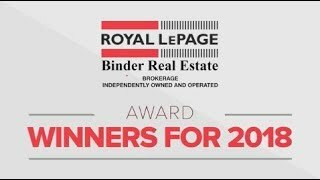 Get helpful information on a range of topics to help you buy your next home, including preparing to buy, looking at homes, making an offer, and closing on your new home. Get tips and information on a number of topics to help you sell your home, including getting ready to sell, things you can do to increase your home’s value, listing your home, and finalizing the sale. Learn more about your options for financing your dream home and how to get ready, including organizing your finances, choosing the right mortgage, finding a mortgage specialist, and more. Find an agent to help you buy or sell your home, and search agents by language specialty and designation. Get help with buying, selling, or improving your home from our trusted network of service providers in areas including financial services, insurance, renovations, construction, and more. 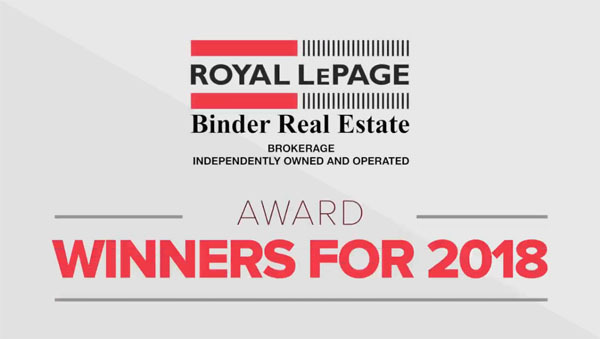 Read the latest news from Royal LePage Binder about the real estate market in Windsor and Essex County, and get helpful information on buying or selling your home.